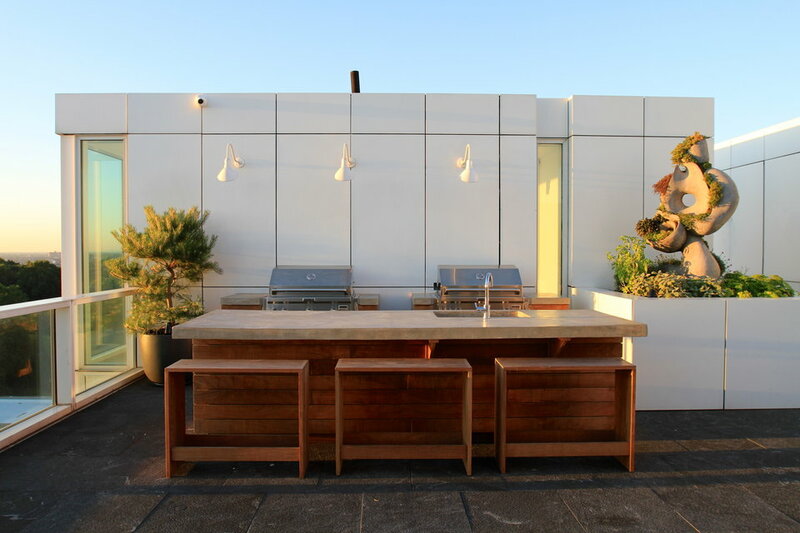 Brook Landscape is a New York–based design-build studio that transforms your outdoor living space into a natural setting. 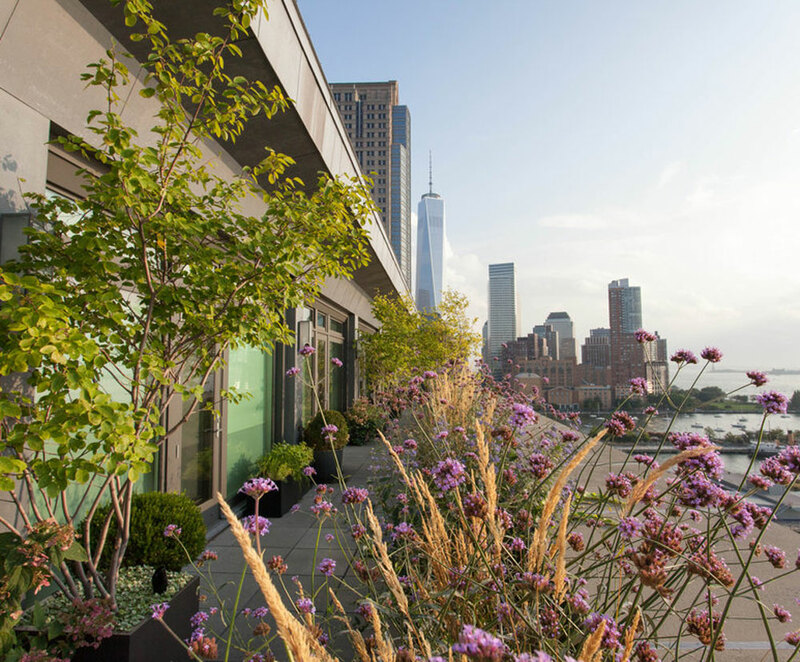 It creates lasting design through cohesive plant-scapes and architectural features resulting in a tranquil garden. 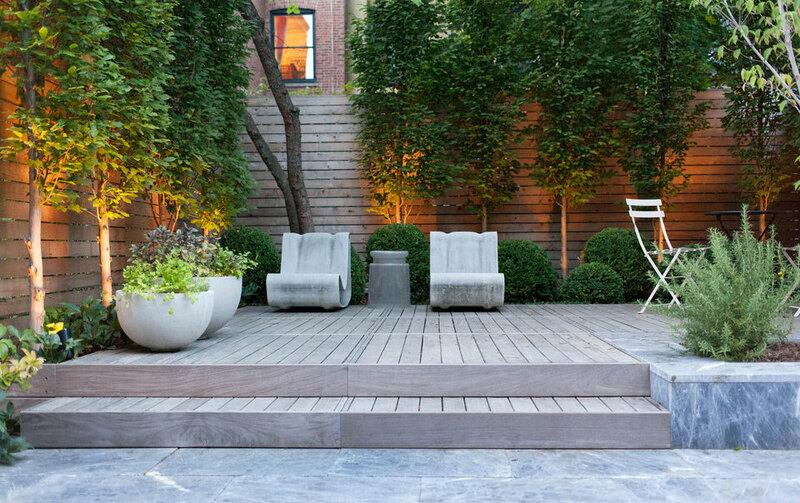 At once quiet and captivating, founder Brook Klausing's approach to landscape design celebrates nature's timeless beauty. 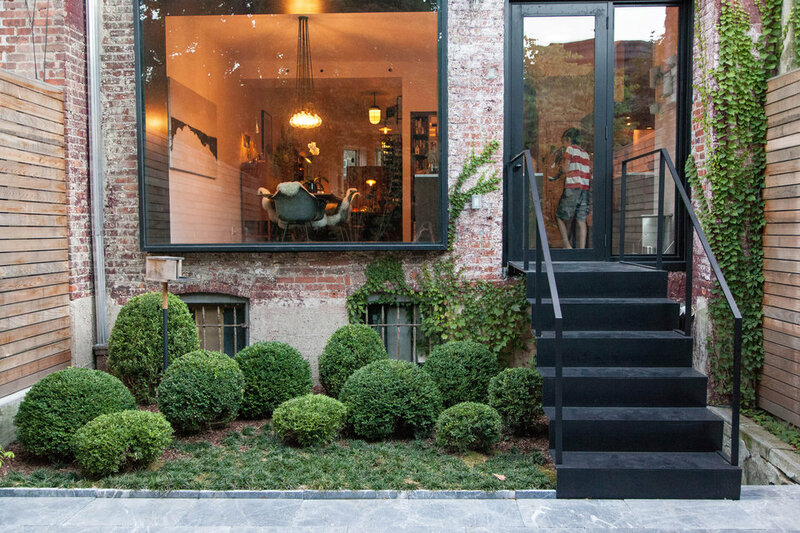 The environments his studio creates are remarkable places of elegance and repose. 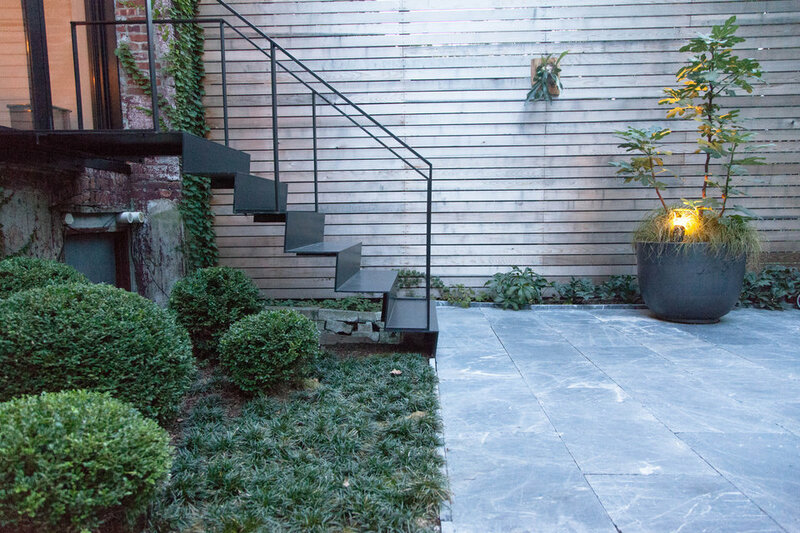 A rear yard garden in Midwood. 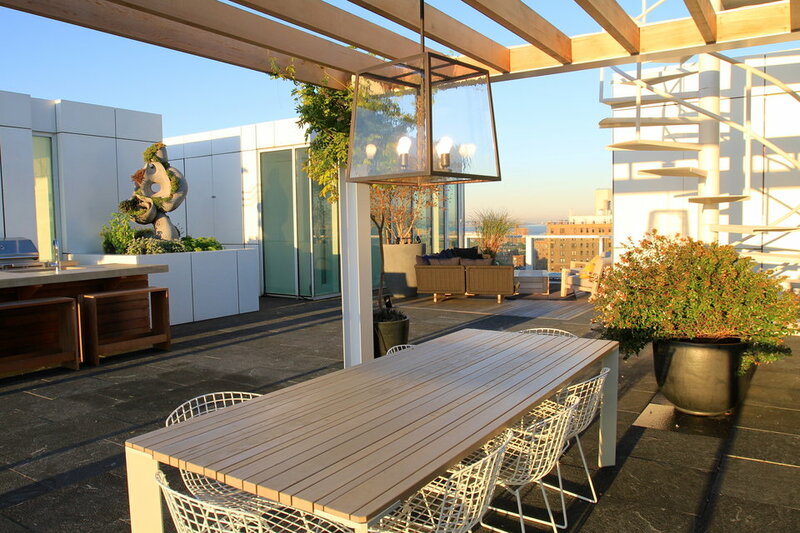 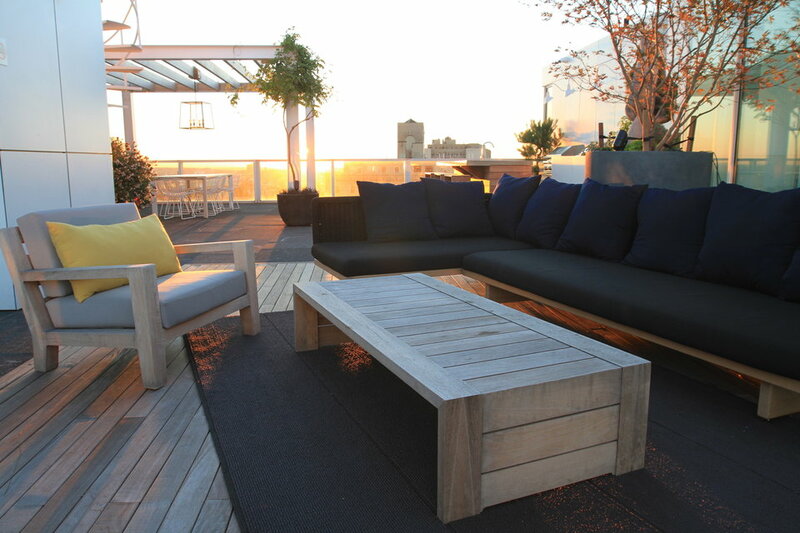 Shared roof terrace and entry to the residence of 1 Grand Army Plaza.